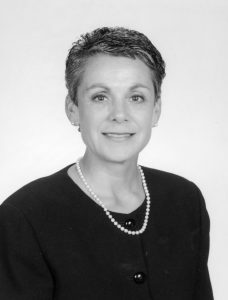 Leann Barr, retired director of Human Resources at AMERICAN Cast Iron Pipe Company, recently received the 2014 Eskew Legacy Award from the Blue Ridge Conference on Leadership Board of Directors. 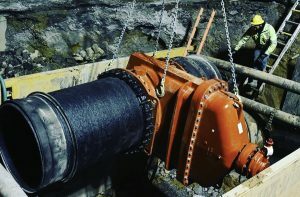 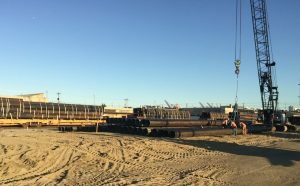 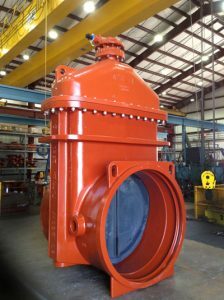 Weighing in at nearly 30,000 pounds and with a height of more than 13 feet, AFC’s 60-inch Series 2500 Flex-Ring boltless restrained joint valve is the first and the largest resilient wedge gate valve in the industry without flanged ends. 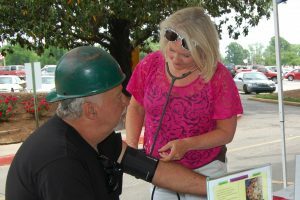 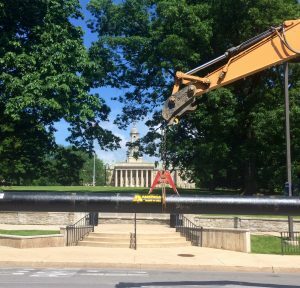 AMERICAN Cast Iron Pipe Company is one of two companies to receive this year’s prestigious C. Everett Koop National Health Award in recognition of its WellBody health and wellness program. 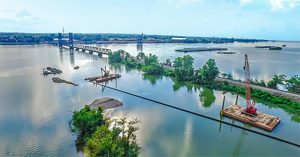 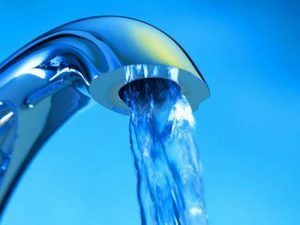 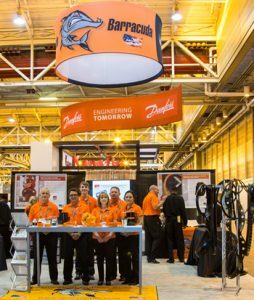 Specification Rubber Products introduced its new BarracudaTM restrained joint gasket to the water industry at the annual Water Environment Federation’s Technical Exhibition and Conference (WEFTEC) in New Orleans, Louisiana, this week.